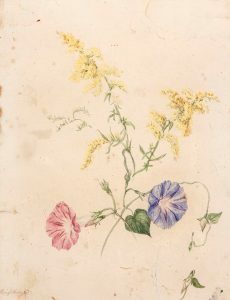 revealing her exquisitely painted botanicals. 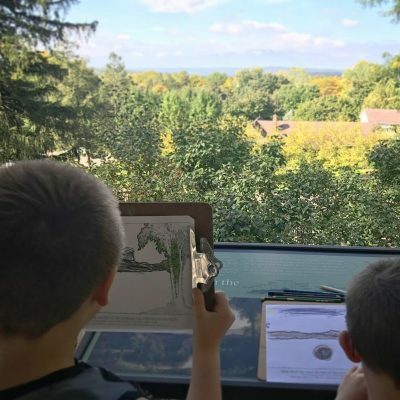 Children and their families and visitors of all ages are invited to join an afternoon of painting and drawing in nature. 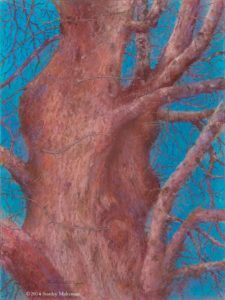 The workshops are free and all art materials will be provided. 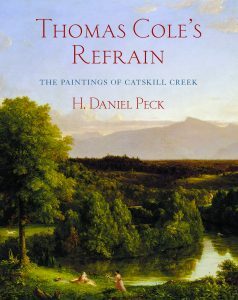 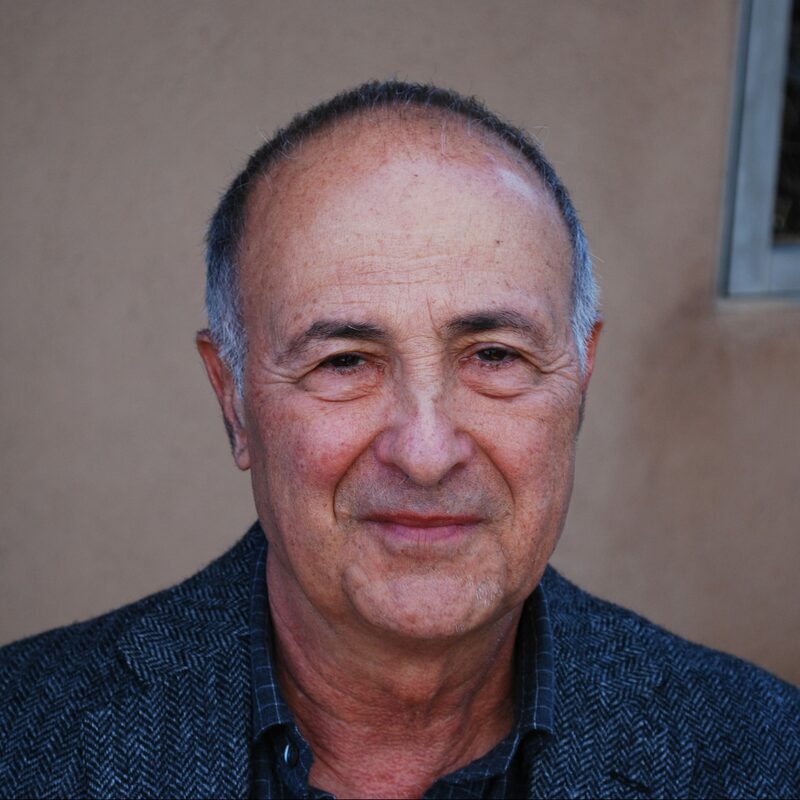 Celebrate the new book Thomas Cole’s Refrain: The Paintings of Catskill Creek at a reception and talk with the author and exhibition curator. 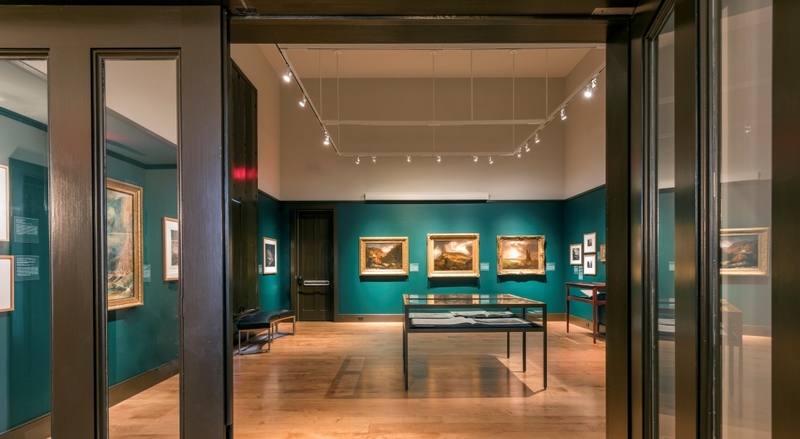 Join us in celebrating our new exhibition. 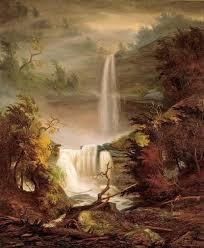 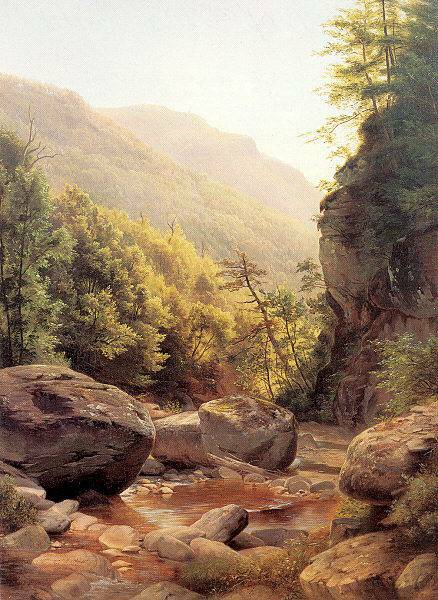 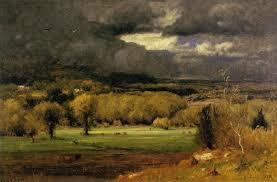 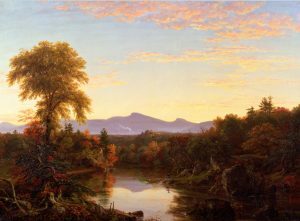 A new exhibition illuminating Cole’s Catskill Creek paintings, considered for the first time as an integral series. 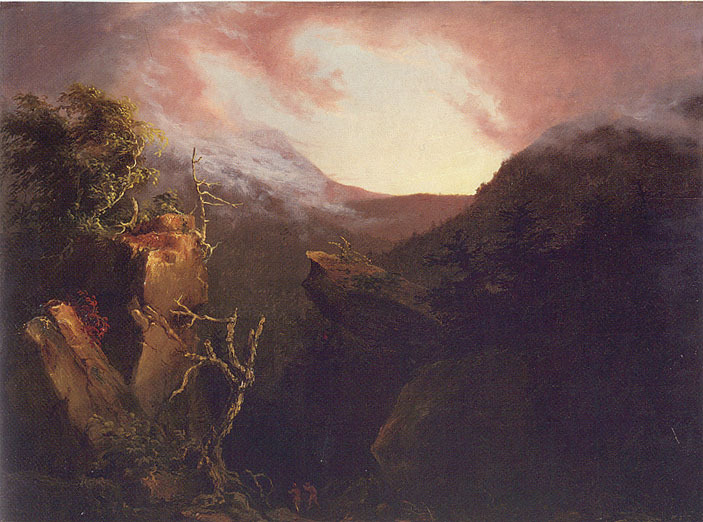 Join exhibition curator Professor Peck for a presentation on our new exhibition Thomas Cole’s Refrain: The Paintings of Catskill Creek. 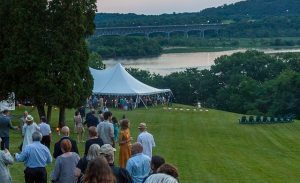 A beautiful summer evening with cocktails, dinner and fireworks, overlooking the Hudson River. 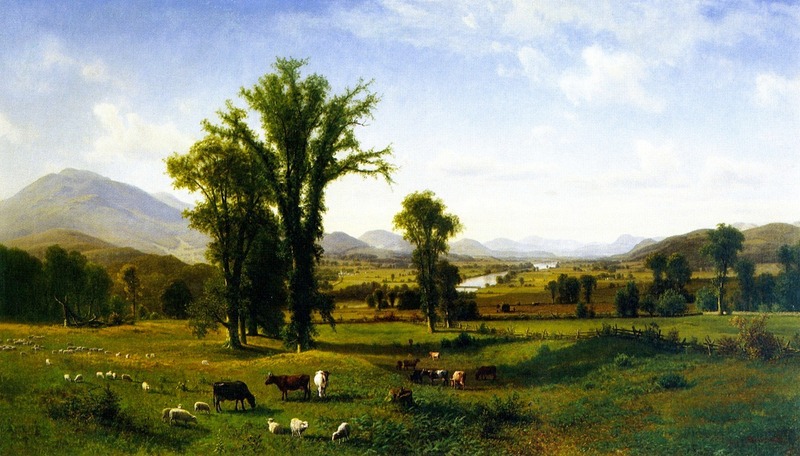 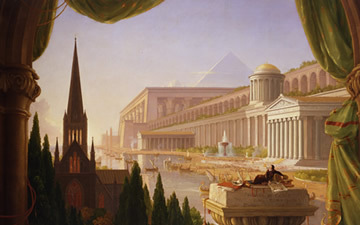 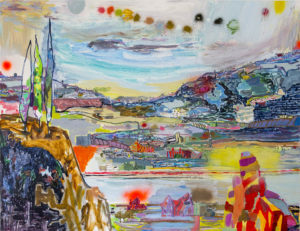 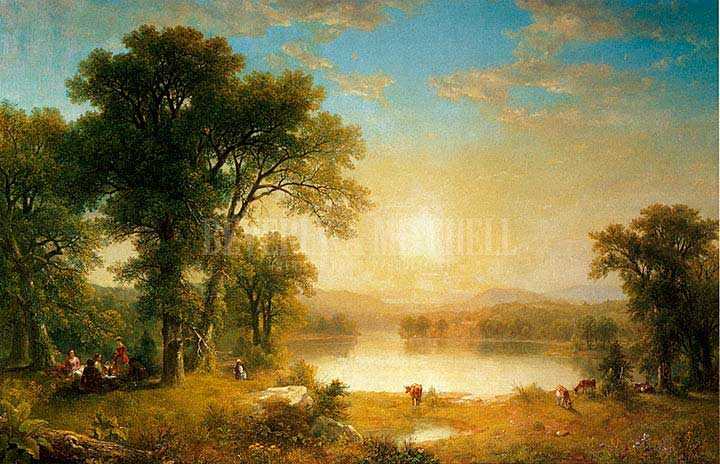 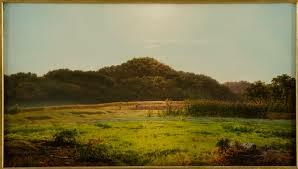 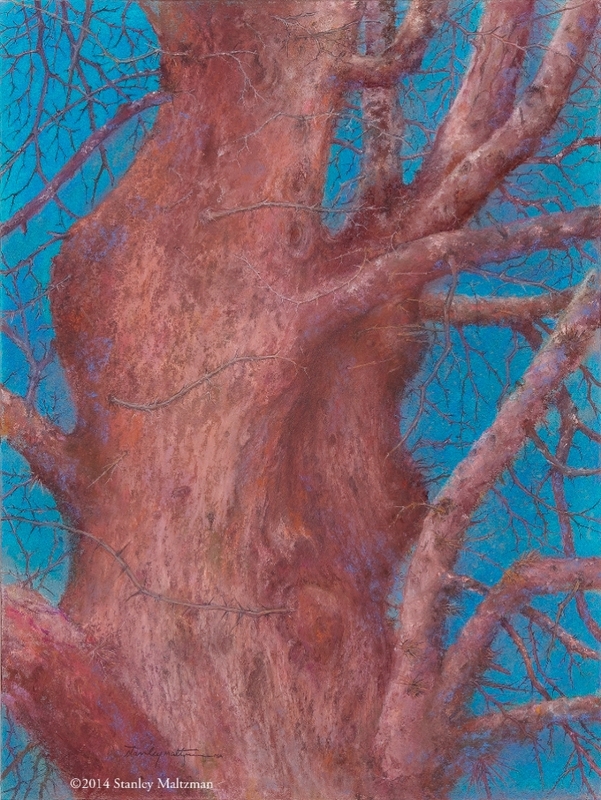 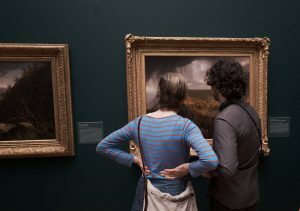 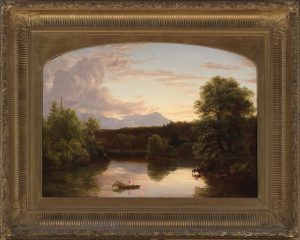 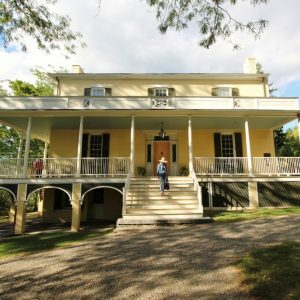 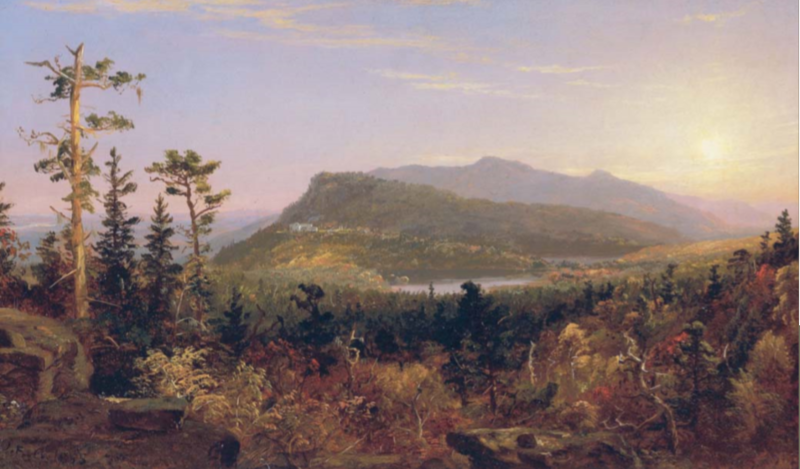 The Thomas Cole Site and the Albany International Airport present a new multidisciplinary exhibition that features 10 contemporary visual artists and 7 writers whose works explore our relationship to the natural world, and share common ground with Thomas Cole’s greatest written work, Essay on American Scenery. 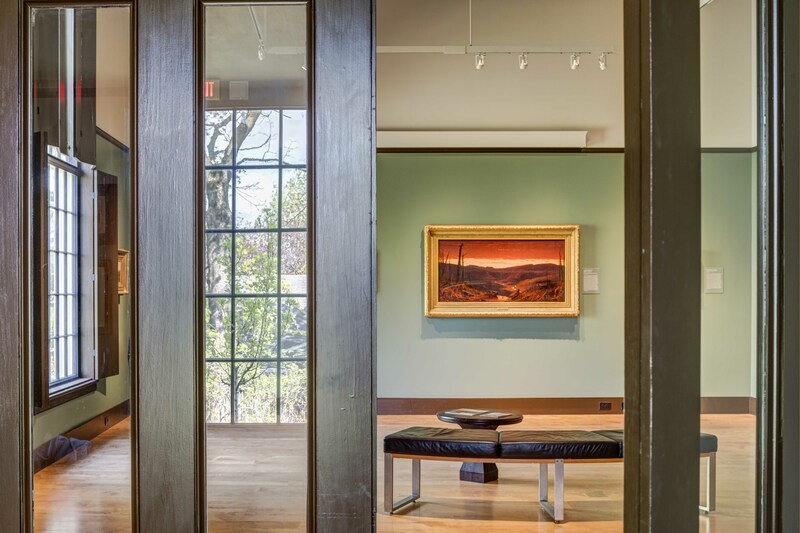 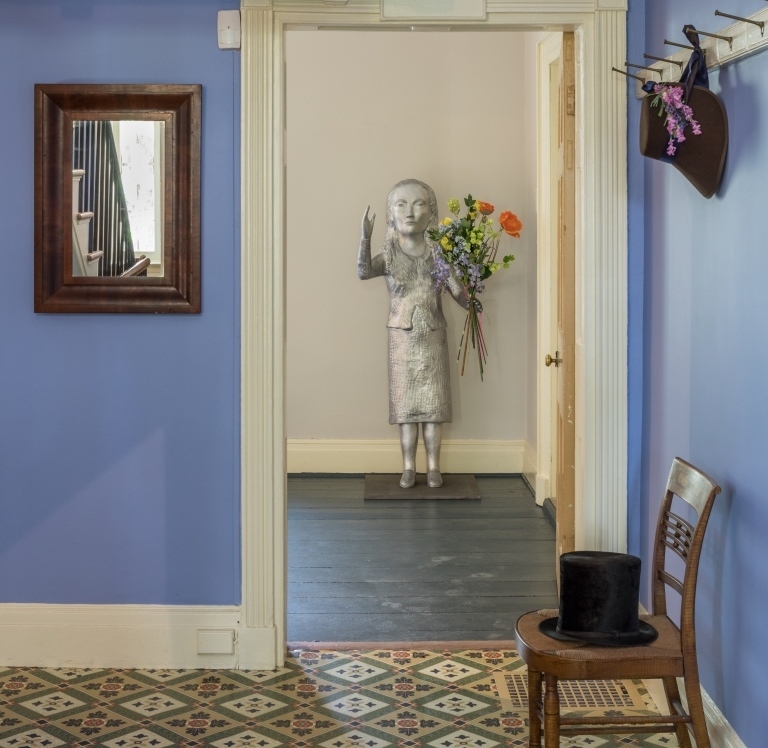 The gallery is open daily from 7 am to 11 pm. 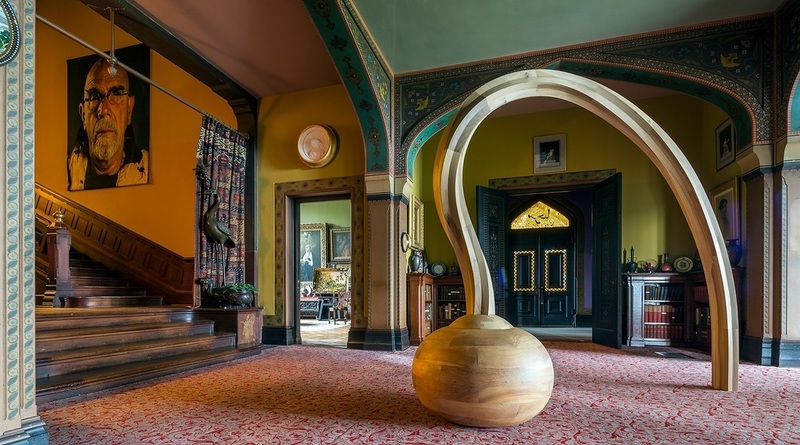 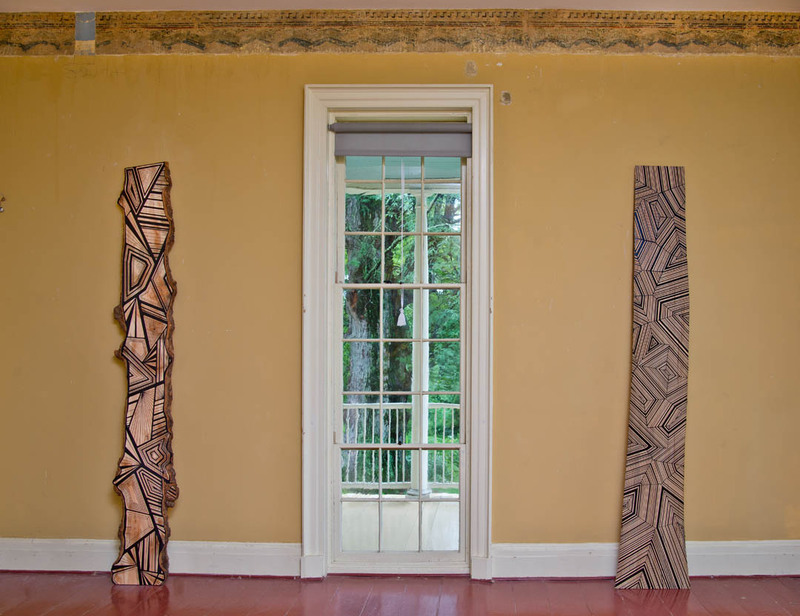 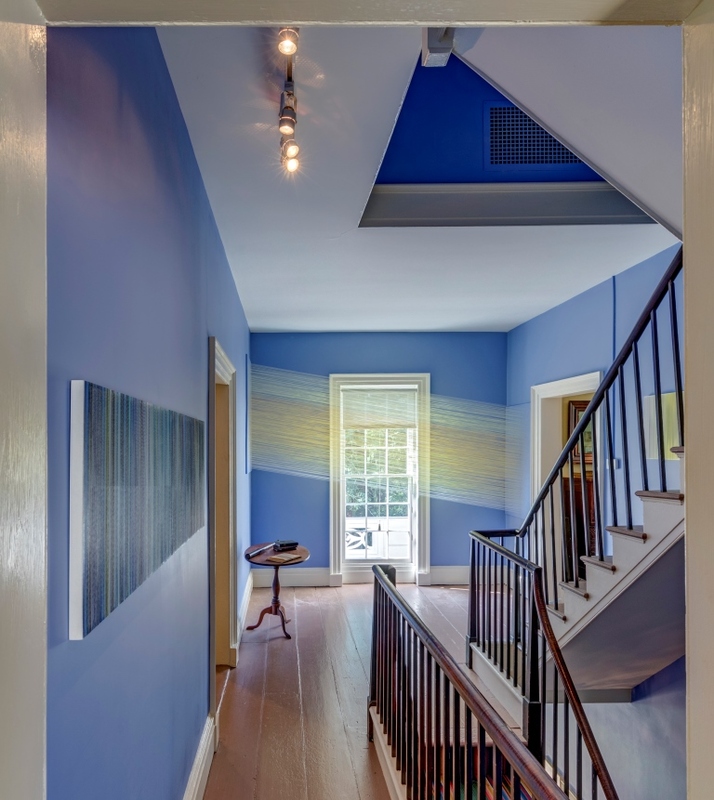 A contemporary art exhibition installed throughout the historic site as part of the ongoing series OPEN HOUSE: Contemporary Art in Conversation with Cole. 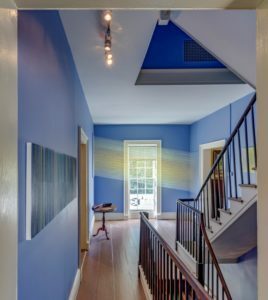 The exhibition grew out of conversations between the Cole Site curator Kate Menconeri, the artist Kiki Smith, and exhibiting artists.